On the road with Markiplier! 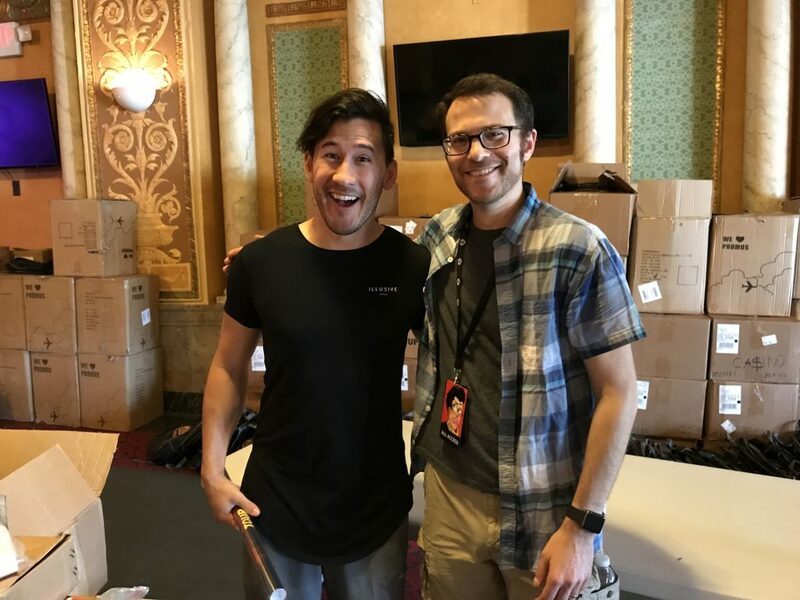 I was so psyched to be the keyboardist for Markiplier’s first ever stage tour this past June! I helped craft the musical sound of the show, as well as provided live improv accompaniment during the scenes. Most of all, I made many new friends, and I can’t wait for our next tour, coming to a theater near you soon!